Melissa grew up in Brunswick County. She earned a Master of Music from East Carolina University. 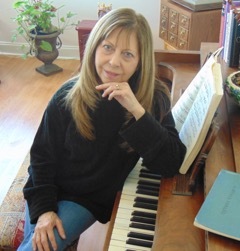 After college, Melissa moved to Wilmington, NC where she developed The Amadeus Piano Lab. She and her husband, Ron, currently live in Whiteville, NC.